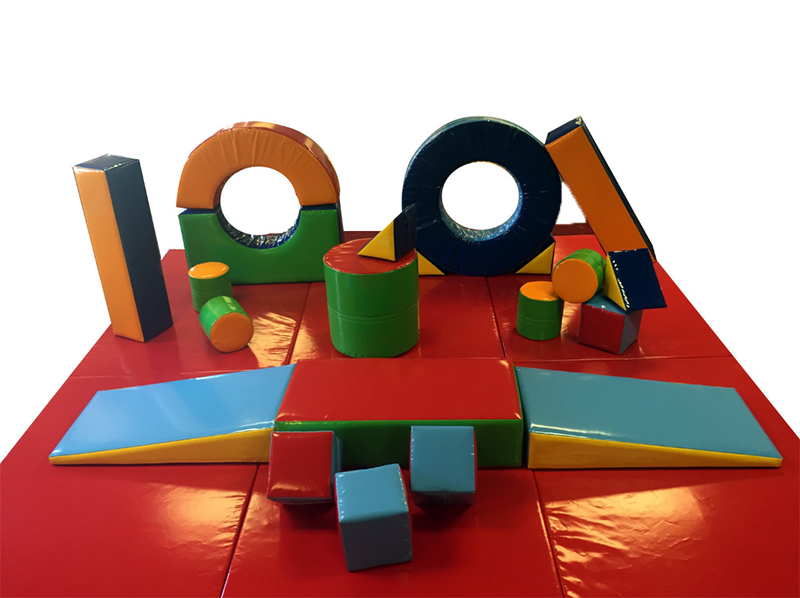 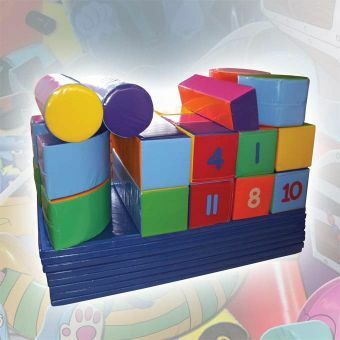 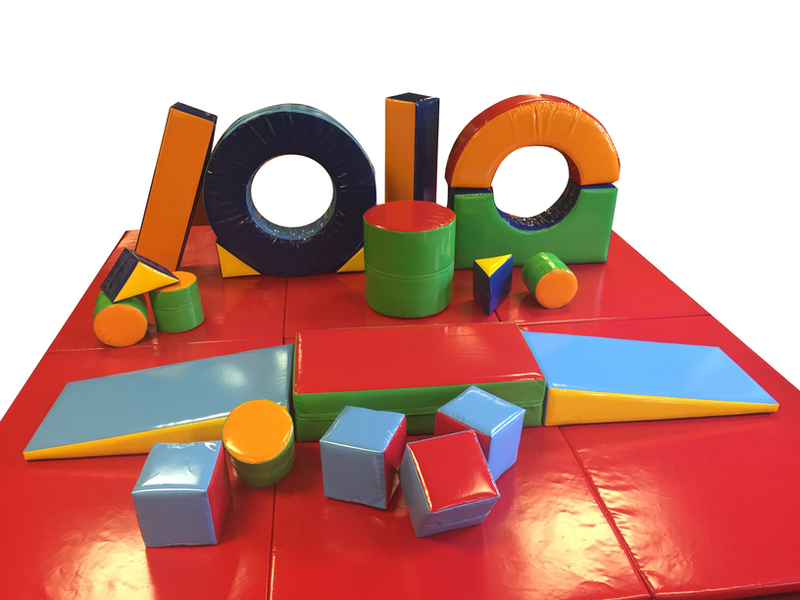 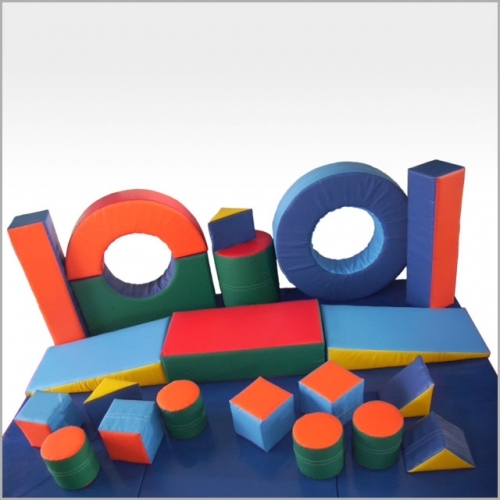 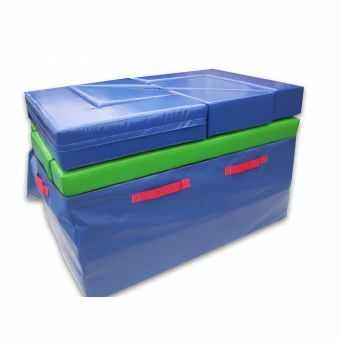 39.4" × 39.4" × 39.4"
Part of the Box Sets range this 21 piece Soft Play Set is both educational & great fun for children of all ages. 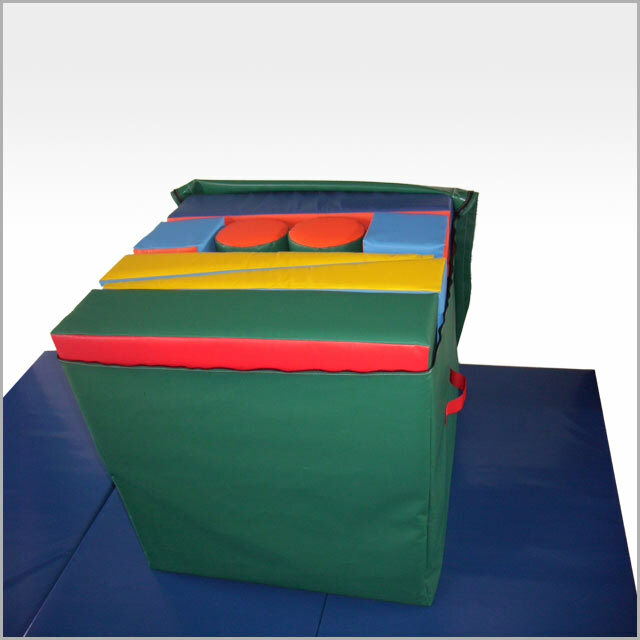 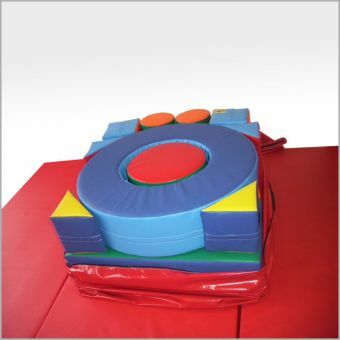 It is also great for learning co-ordination & general motor skills. 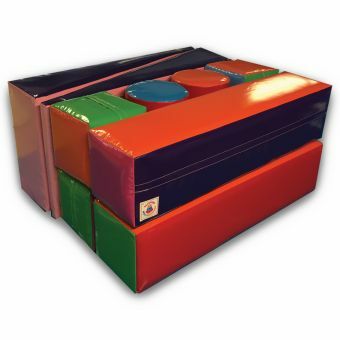 This product packs away neatly into a high quality storage bag with handles, making it convenient in any environment.